Eight decades of women in experimental music. 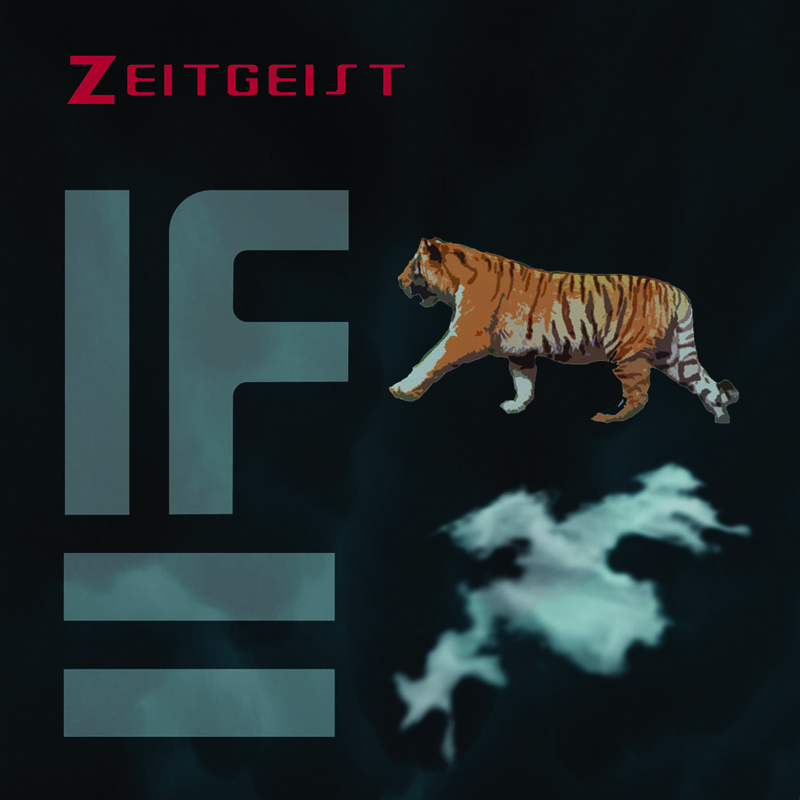 If Tigers Were Clouds features haunting microtonal piano music, clangorous percussion, whimsical song, serial music, and meditative improvisation. A collection of pieces offering a striking diversity of styles, this CD contains Zanadu by Mildred Couper, Five Will Get You Seven by Annie Gosfield, Sound Fishes by Pauline Oliveros, If Tigers Were Clouds by Eleanor Hovda, Suite II for Bb Clarinet by Johanna Beyer, Swim from Vinculum Symphony by Beth Custer, Improvisation on Angelic Instruments by Merzhevsky, Cunningham, and Kinney, Grapefruit from Pieces for Orchestra by Yoko Ono. Performers: Heather Barringer, Patti Cudd, Anatoly Larkin, Pat O' Keefe, Carl Witt, Yuri Merzhevsky, Philip Blackburn, Chris Cunningham, Michelle Kinney.